Simply fill out the form below to download your free eBook. Your time is valuable. 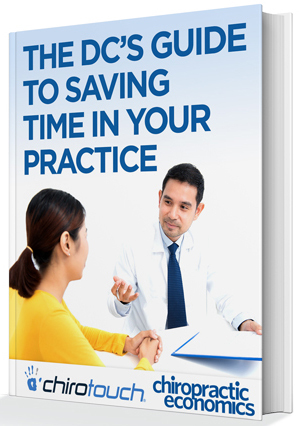 Learn how to get it back for you and your practice.